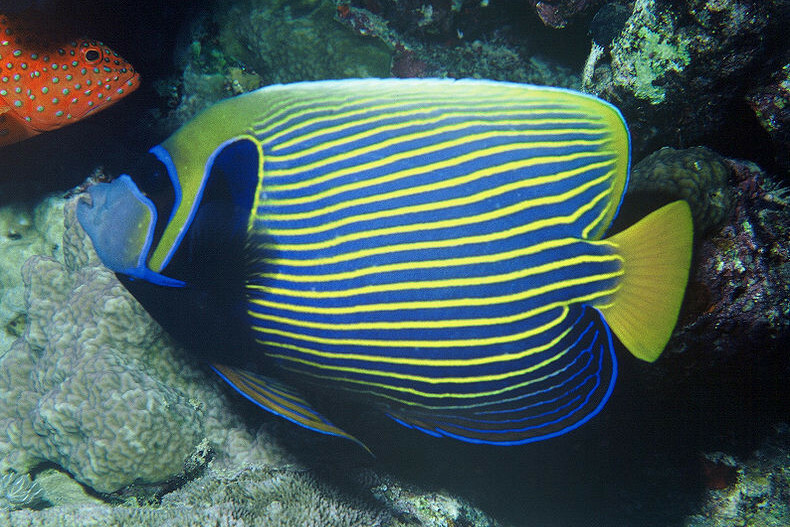 A window into the unique marine environment of the Solitary Islands awaits you at the National Marine Science Centre. 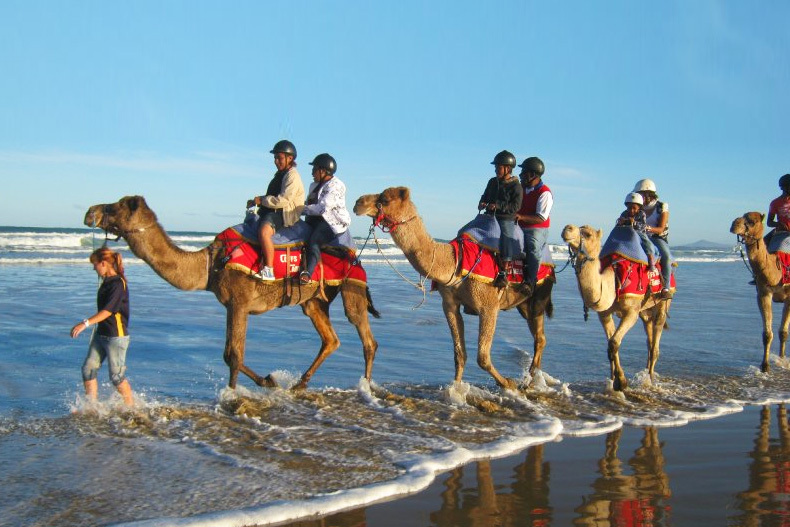 Coffs Coast Camels is the perfect holiday destination, tourist attraction, activity tour, exciting, fun and different things to do while in Coffs Harbour. 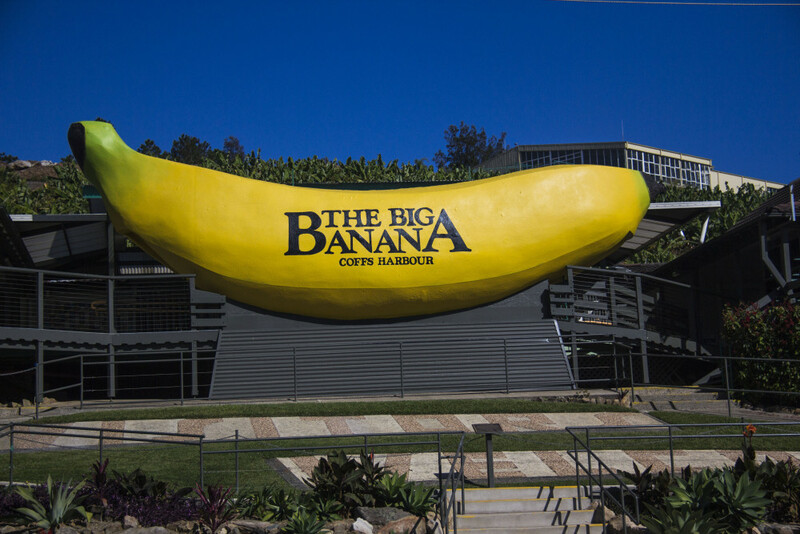 Coffs Harbour’s and indeed Australia’s most famous “Big” icon would have to be The Big Banana, with its rides and attractions. 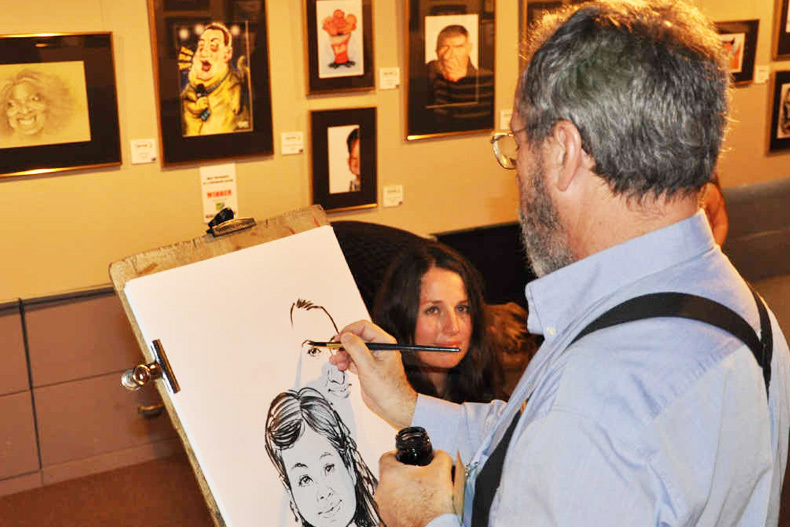 Australia’s first and only dedicated art gallery exhibiting the largest private collection of contemporary cartoons in the Southern Hemisphere. 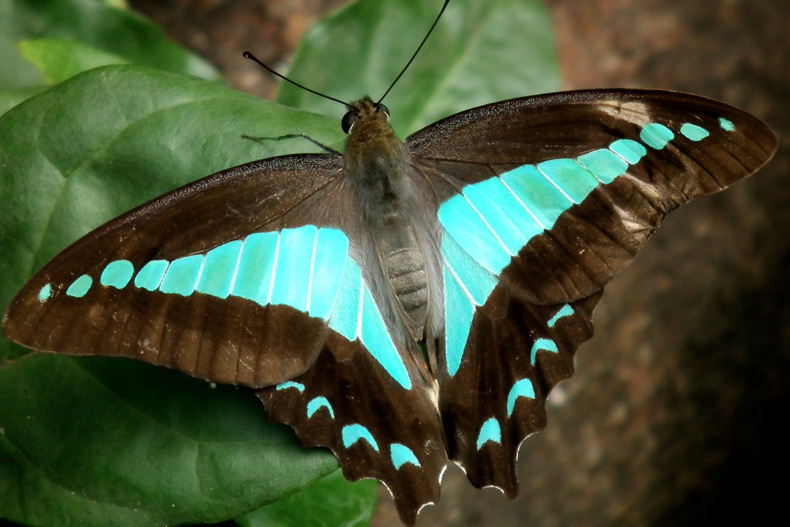 One of Coffs Harbour’s most amazing attractions is the award winning Coffs Harbour Butterfly House, Maze and Tearooms. 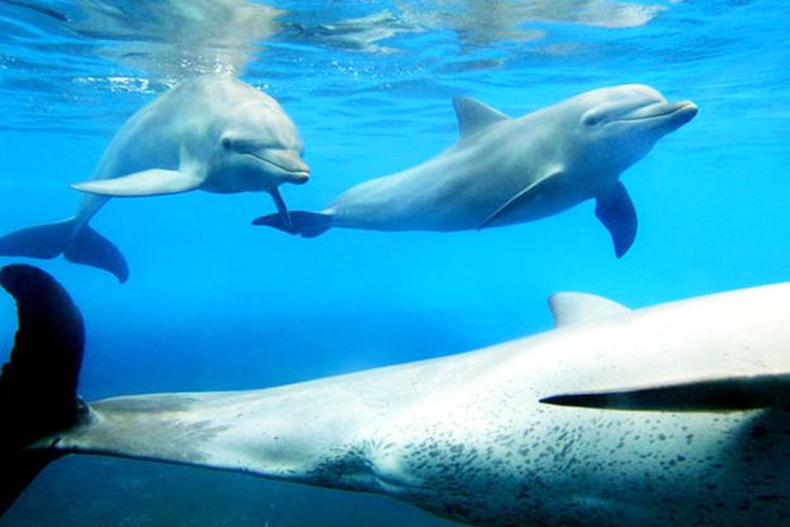 Without a doubt, the main stars at the multi award winning Dolphin Marine Magic are the dolphins and seals, supported by penguins, turtles and fish. 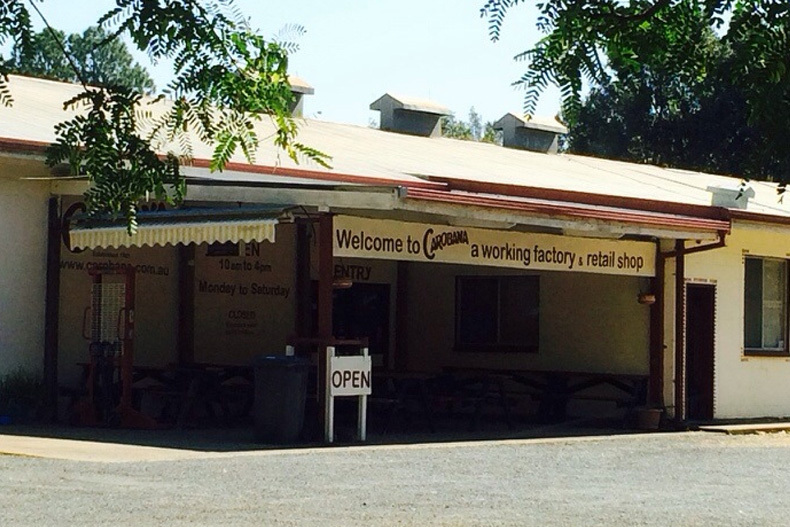 Carobana is a working factory and a retail outlet, making a large range of carob coated products, crunchy nut brittles and honeycomb.